Jacob E. “Jed” Friedman, Ph.D., director, Harold Hamm Diabetes Center at OU Medicine. The University of Oklahoma Health Sciences Center has announced Jacob E. “Jed” Friedman, Ph.D., as director, Harold Hamm Diabetes Center at OU Medicine, and associate vice provost for diabetes programs, commencing January 1, 2019. The announcement comes on the heels of a new $34 million dollar gift made to the Harold Hamm Diabetes Center. The gift from The Harold Hamm Foundation will be allocated over the next 10 years to fund research, technology and talent such as Friedman. Friedman comes to the Harold Hamm Diabetes Center from the University of Colorado School of Medicine, where he served as the director of the Colorado Program in Nutrition and Healthy Development and director of the National Institutes of Health Nutrition and Obesity Research Center laboratories for cellular and molecular metabolism. He was also a professor in Pediatrics, Biochemistry and Molecular Genetics, and Medicine. Friedman has earned numerous National Institutes of Health and industry funding awards, as well as a Gates Grand Challenge grant. 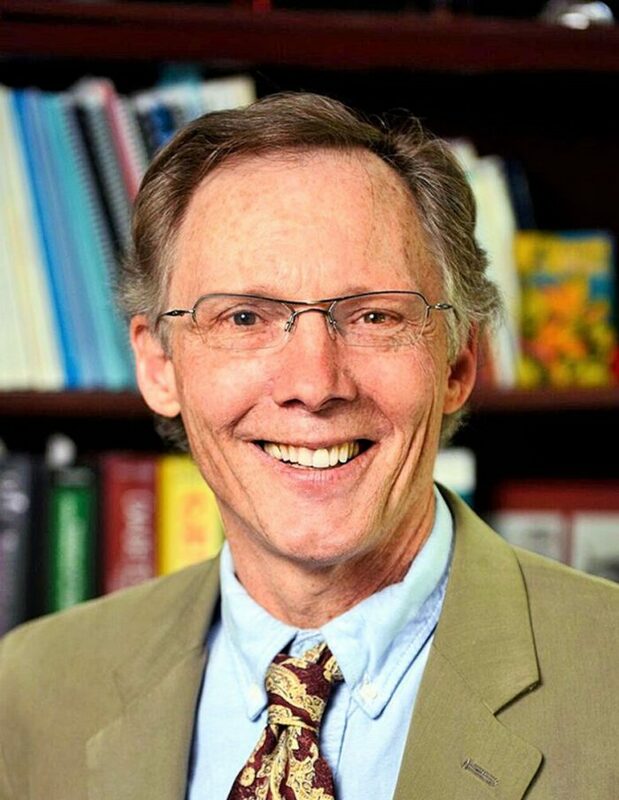 He has more than 134 peer-reviewed articles to his credit, selected for publication in a number of prestigious journals, including the Journal of Clinical Investigation, Proceedings of the National Academy of Sciences, Nature Communications and Diabetes. Friedman has led teams of researchers, working in both basic and translational research areas. He is the lead investigator on numerous multi-Principal Investigator team science grants, and is involved with several clinical trials based on his basic science work. He was awarded the 2014 American Diabetes Association Norbert Freinkel Award, the highest award given for lifetime achievement in advancing the science and clinical care for diabetes in pregnancy. Friedman’s research will involve studies on metabolism, mitochondrial malfunction, microbiome and epigenetics, and he will advance clinical and translational research in women with gestational diabetes and their infants to halt the growing trend for obesity and diabetes in the next generation.